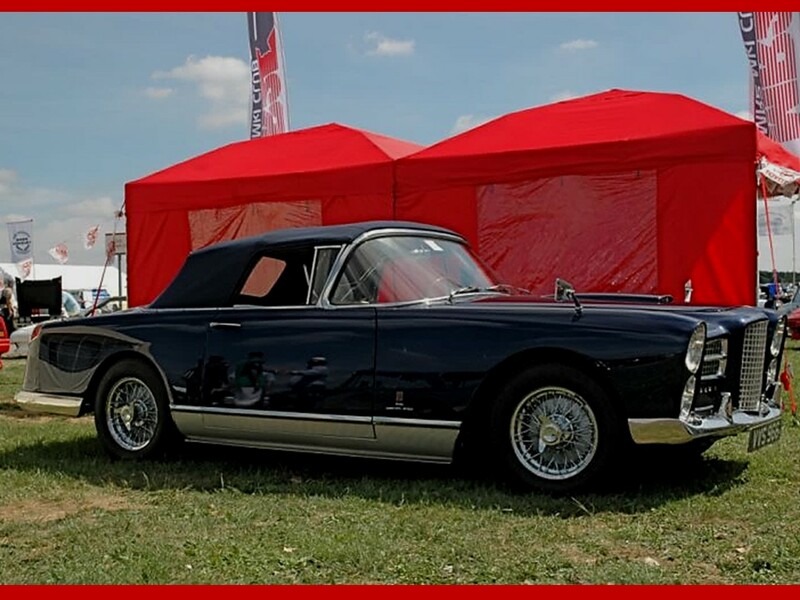 Le Facel Vega est l’un des plus élégants automobiles de grand tourisme en existence. Peu de gens en sont même conscients dans le monde des voitures classiques. C’est un Saloon de luxe comme aucun autre loin en avant de son temps. C’est cher, élégant, luxueux, et très rapide. Je crois sincèrement, si plus d’essais ont été accomplis, ces belles voitures seraient encore avec nous aujourd’hui. Mais nous avons encore quelques rares précieux qui restent dans les mains de connaisseurs astucieux partout dans le monde. 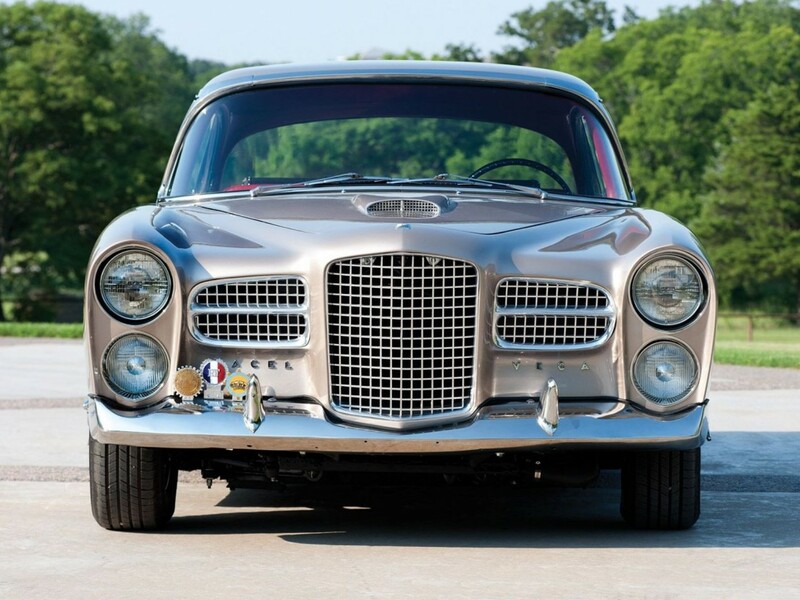 Facel Vega exudes an aura of classic distinction. 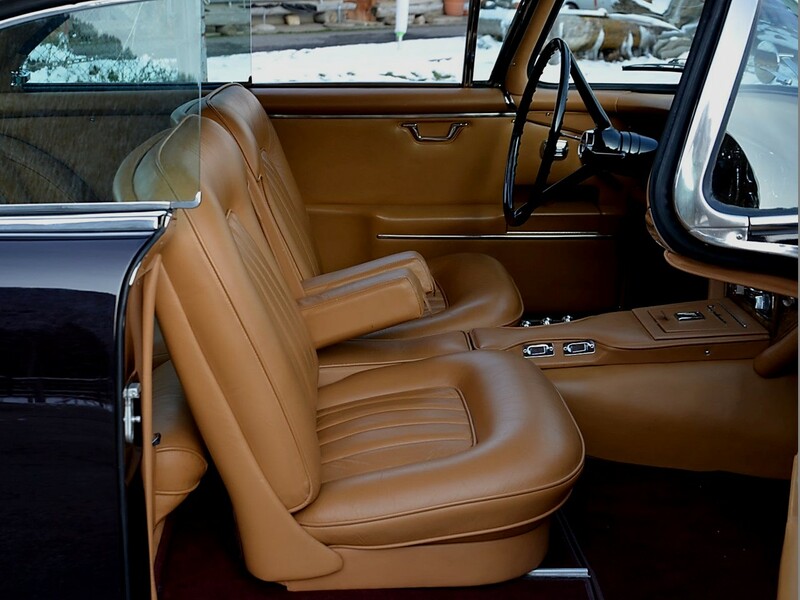 Styling continuity is evident within each model series. What could be more charismatic than the romance of French design with the brawn of American muscle? 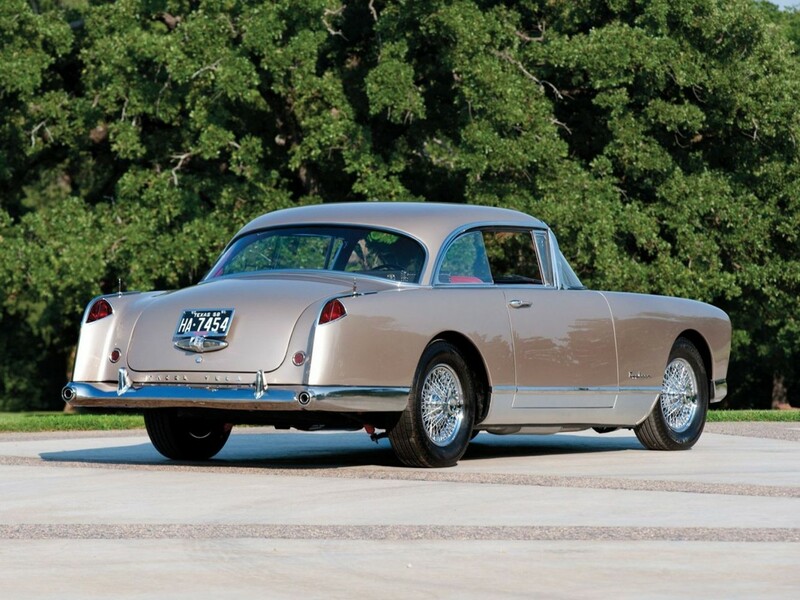 These fine automobiles exhibit exemplary coachwork. The doors shut with vault-like resonance. Body panels fit seamlessly. Door, trunk, and hood shut lines are precise. 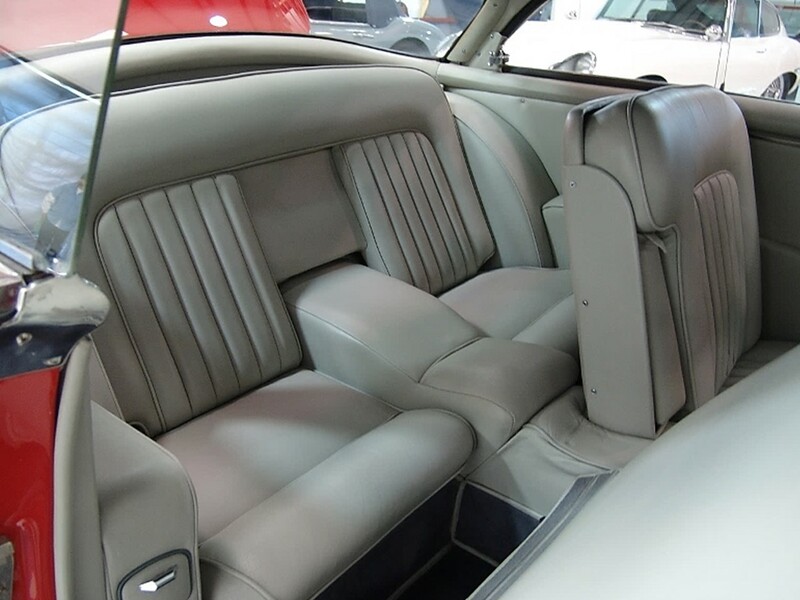 Attention to detail is obvious throughout the car’s build. Stainless-steel bright work accents the graceful architecture. 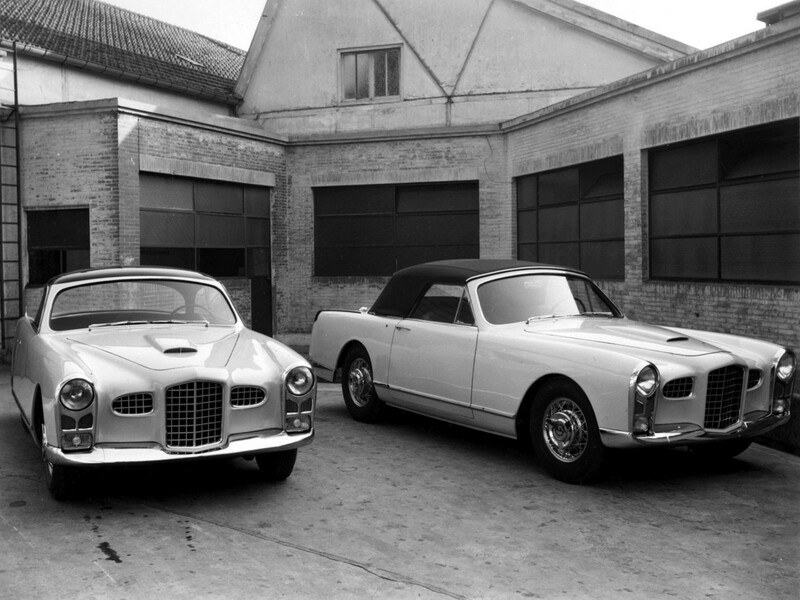 The Ford Comète and Bentley Cresta inspired Jean Daninos to create the Facel Vega brand. 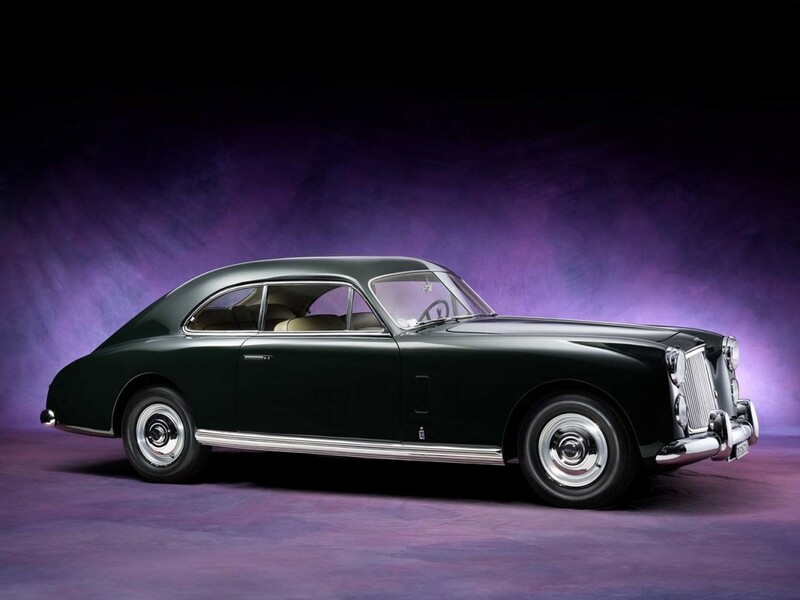 Not only were these motorcars superlatives, the French automotive industry attained dominance through bold initiatives, shrewd engineering prowess, and methodical business skills. Eventually, their technical savvy would be shared internationally through licensing agreements. 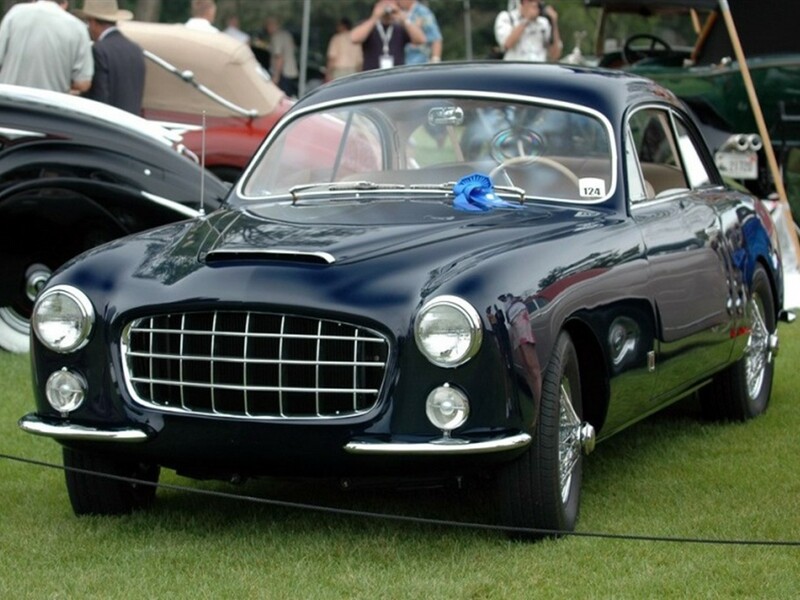 This is what gave Jean Daninos vision in the automotive industry. 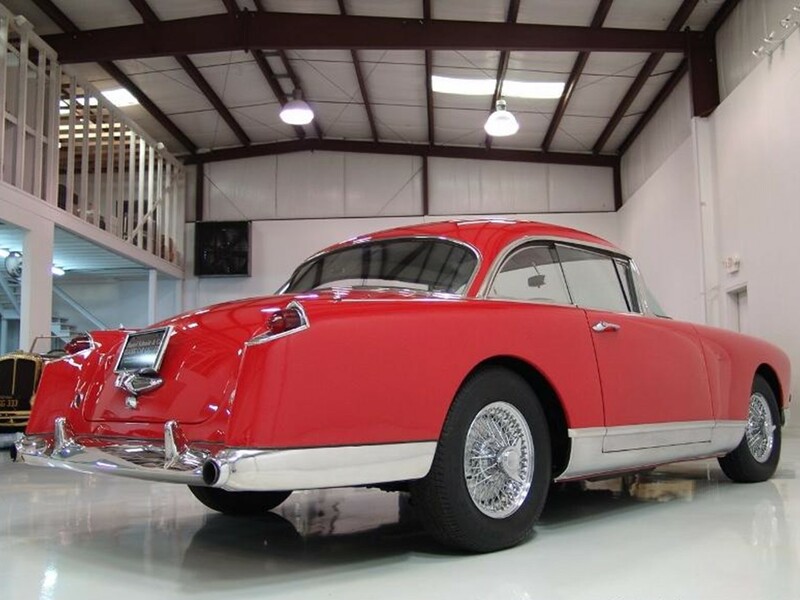 His expertise with good old Yankee ingenuity produced a motorcar of distinction that is like no other. 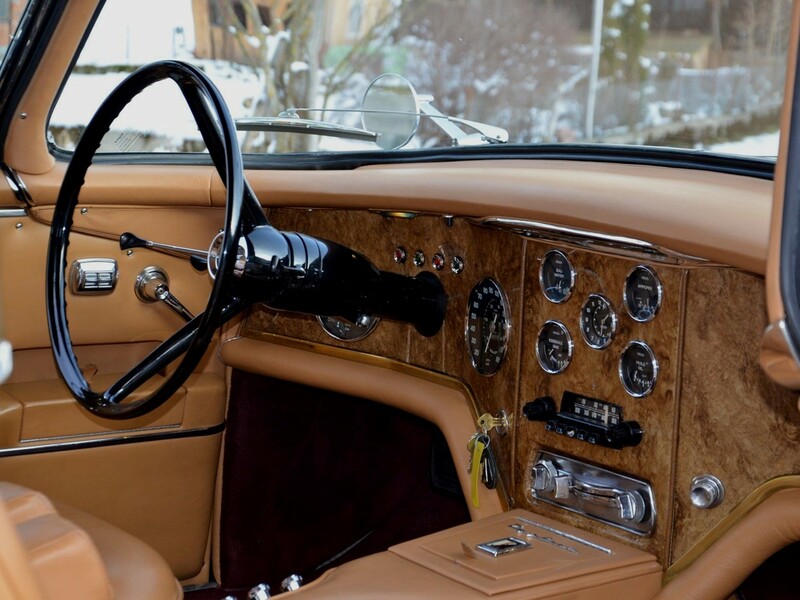 Notable luminaries of French automotive history include Delahaye, Bugatti, Delage, Talbot, and Citroen. 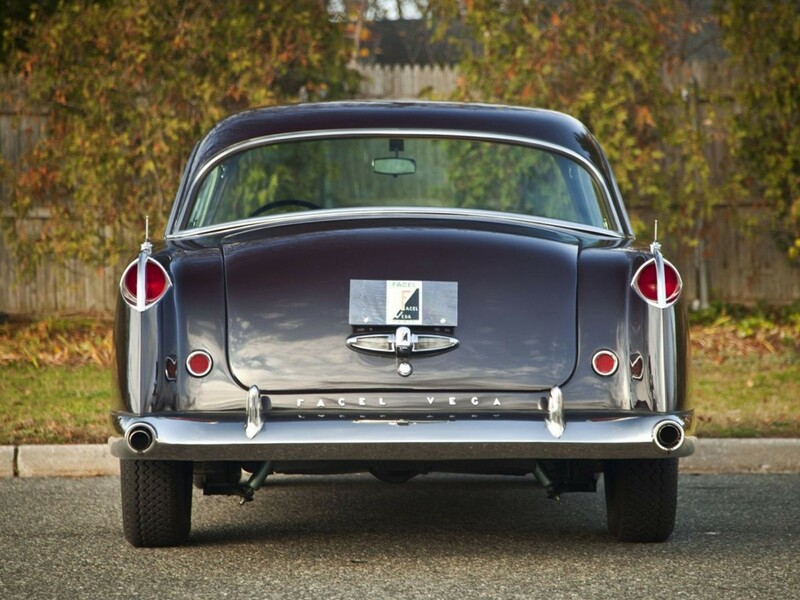 Unfortunately, performance Grand Voitures were extinct by the mid-1950s. 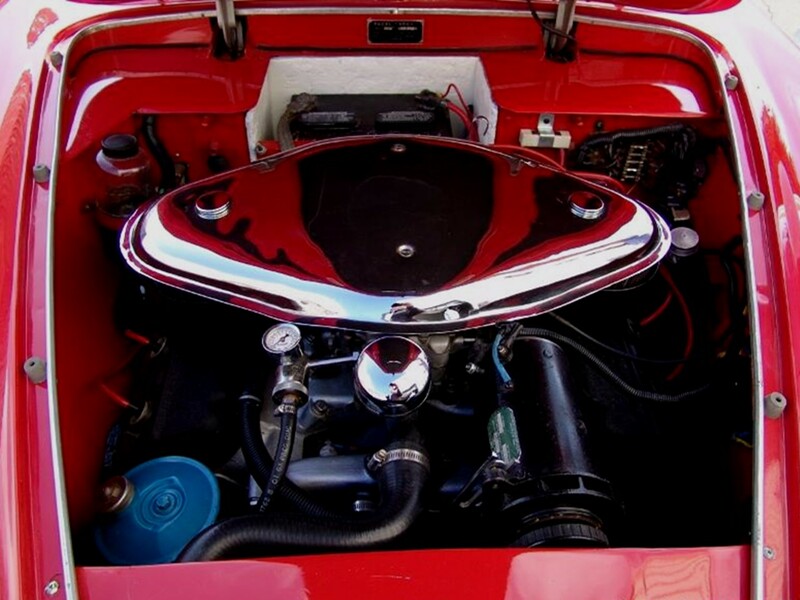 The French Government imposed stiff post-war taxation on high performance automobiles sucking the legendary horsepower right out of the engine bays depositing it into the annals of history. 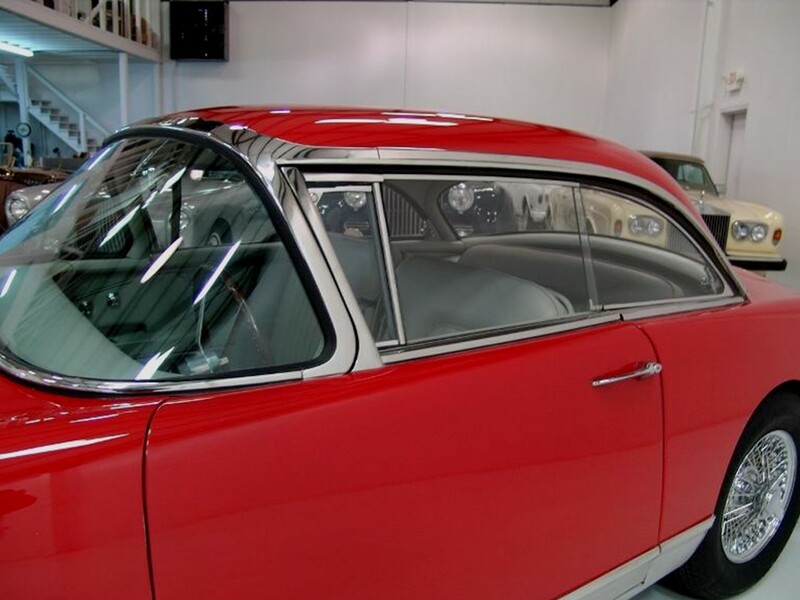 The ultimate Vega production car in the FV/FVS series is the FV4 Typhoon coupé built from 1957 through 1958 model years. These luxurious brutes are equipped with the largest MOPAR powerplants in the FV/FVS series. 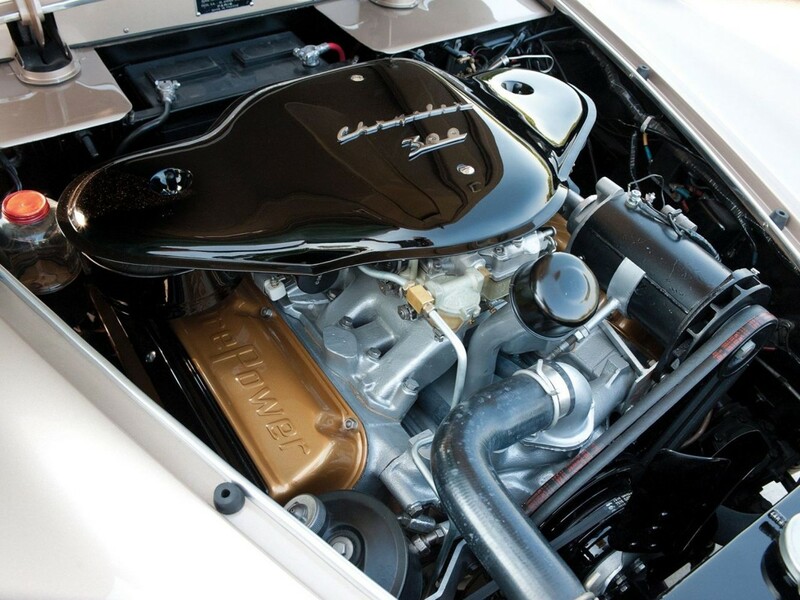 (Only 36 FV4’s are equipped with the larger dual-quad Hemi-head V8 engines) It’s equipped with the naturally aspirated Chrysler FirePower 5.8 litre 16-valve 354 CID V8. The engine cranks 325 hp @ 4,600 rpm packing a prolific punch with 583 Nm of peak torque @ 2,800 rpm. 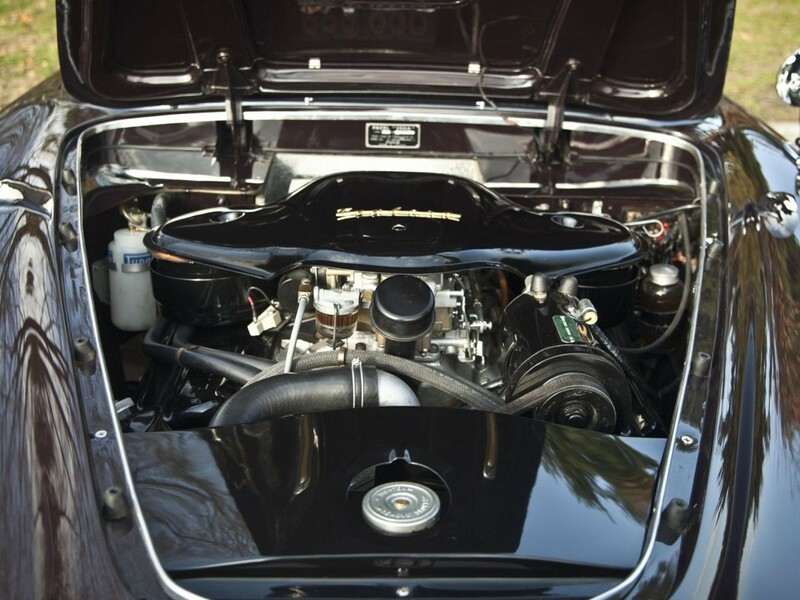 This is the same engine powering the famous Chrysler 300 including the vicious dual 4-bbl carburetor set-up. 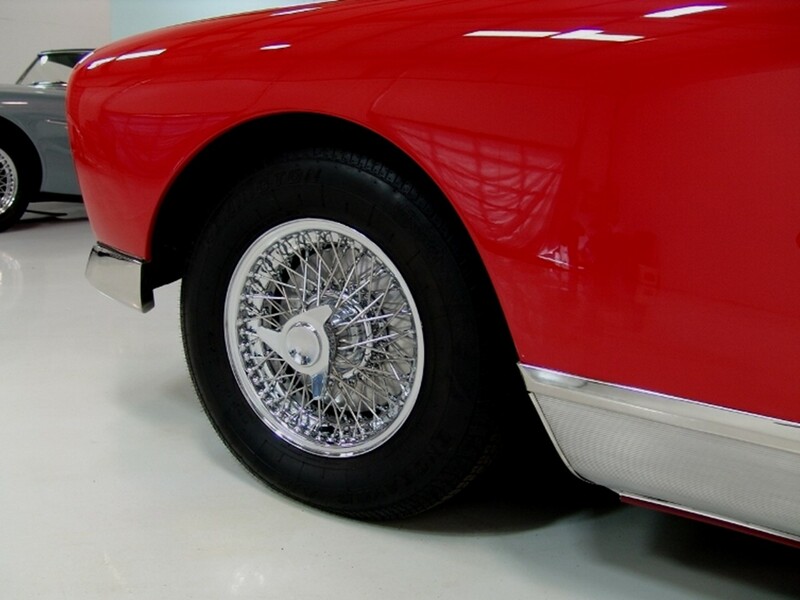 These are among the most flamboyant luxury/sport cars in automotive history. 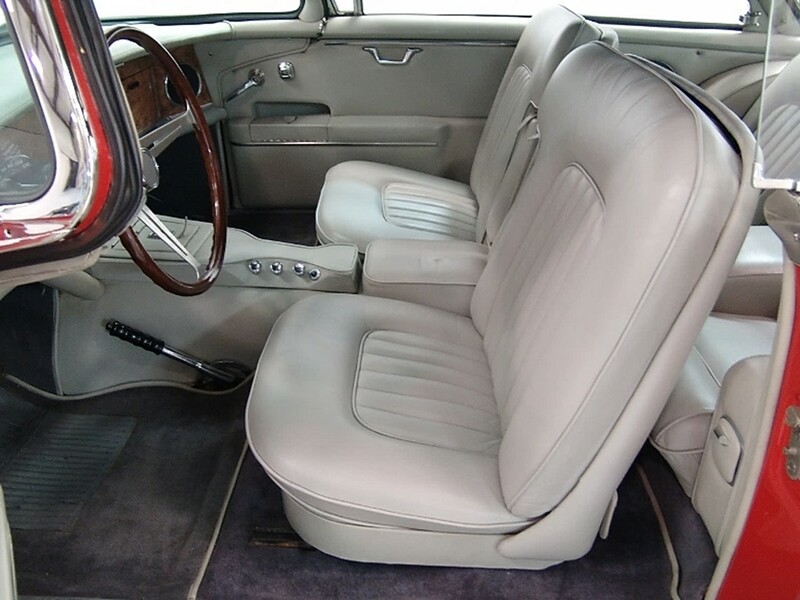 The engine is mated to a manual 4-speed Pont-à-Mousson gearbox or the elaborate 3-speed Chrysler TorqueFlite automatic transmission. (some versions use the 2-speed PowerFlite push button automatic transmission) Longitudinal acceleration is rated as: 0-60 mph in 7.1 seconds, 0-100 mph in 20.2 seconds with a top speed in the 140-mph range. It can do the ¼ mile @ 78 mph in 17.3 seconds. 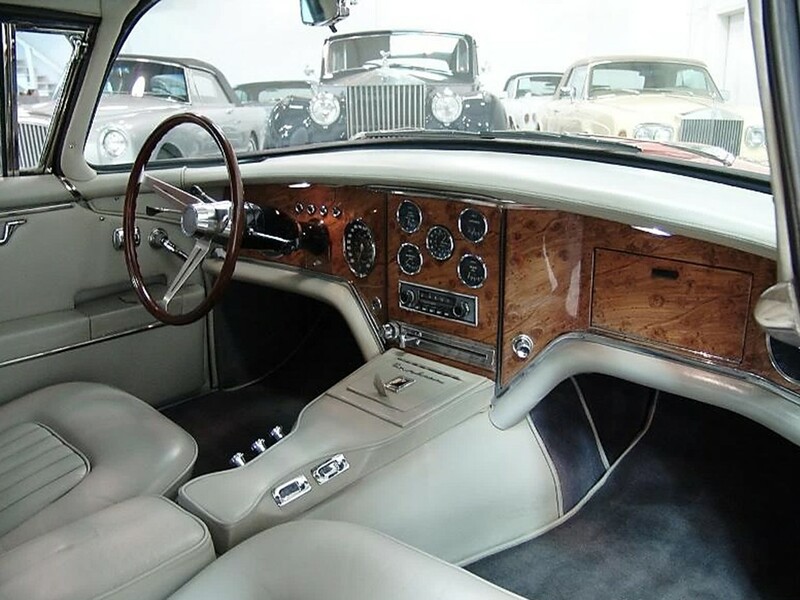 The pièce de résistance is the intricate dash treatment reintroduced by the FVS that was first used on the coachbuilt Facel-Bentley. This is the best “faux” woodwork ever used by any manufacturer. To look at it, one would think the delicate burled trim is from trees at least 100 years old. It even mocks the patina of real wood as it ages – it crinkles just like real wood! 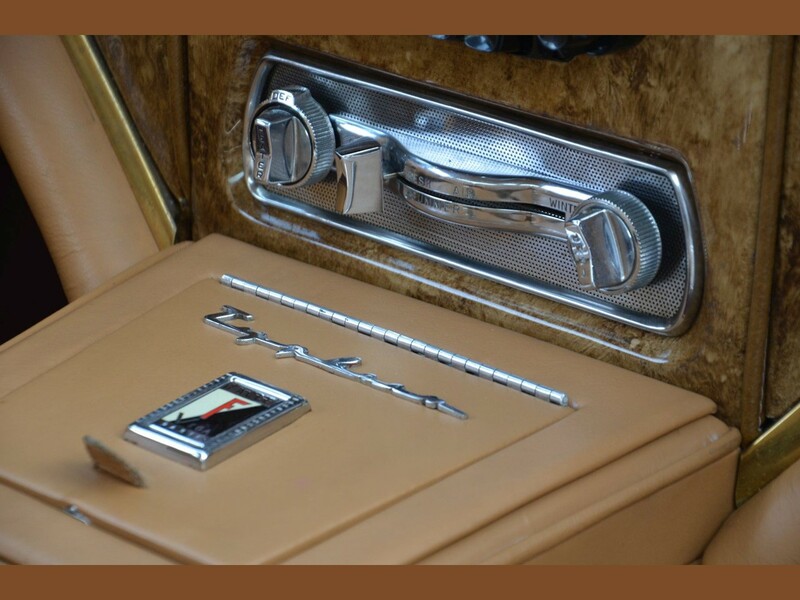 The cabin sports Jaeger gauges and elegant chrome switch gear. 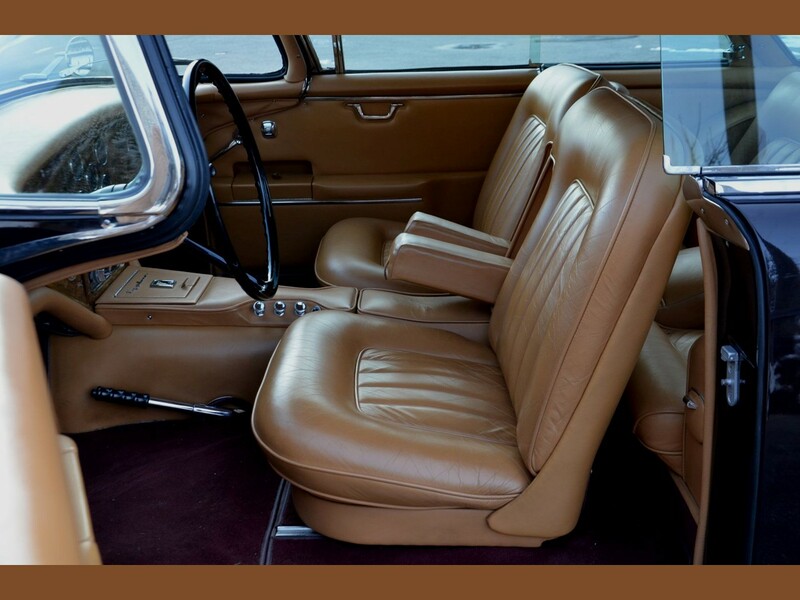 Top grain, hand-stitched leather trim by Connolly Brothers cloaked the gran turismo style 2+2 seating with elegant sophistication. Wilton hand-tufted 100% wool carpet enhances its luxurious ambiance. 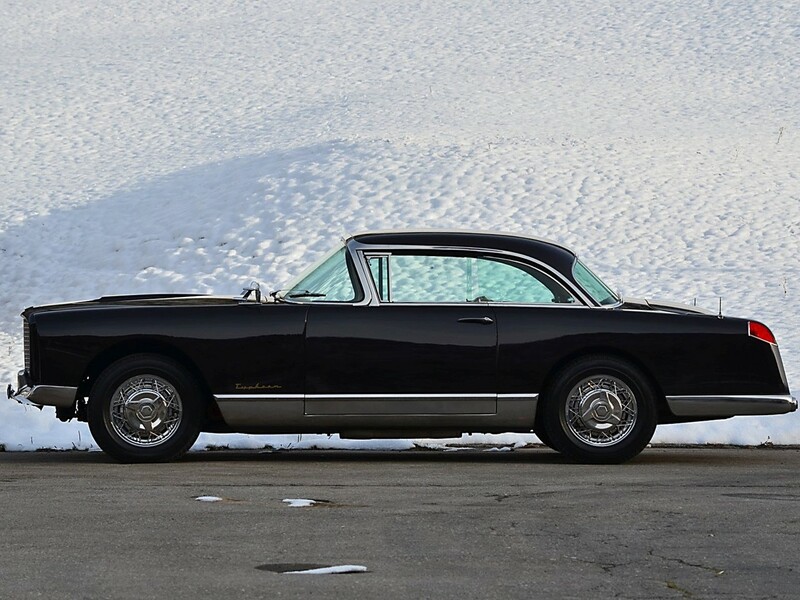 The Franco-American allegiance yielded stylish, luxurious, and fast automobiles. 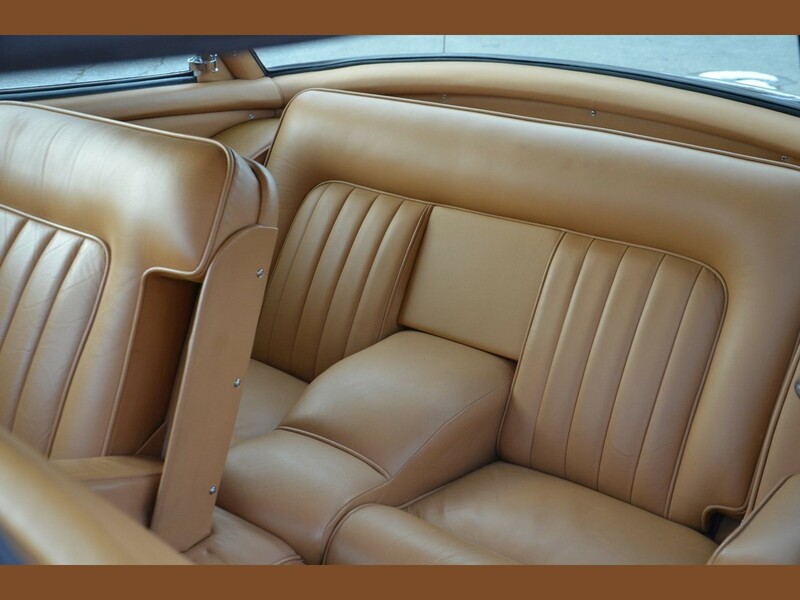 Jean Daninos signature design feature is inspired by his love for pillarless hardtop styling. 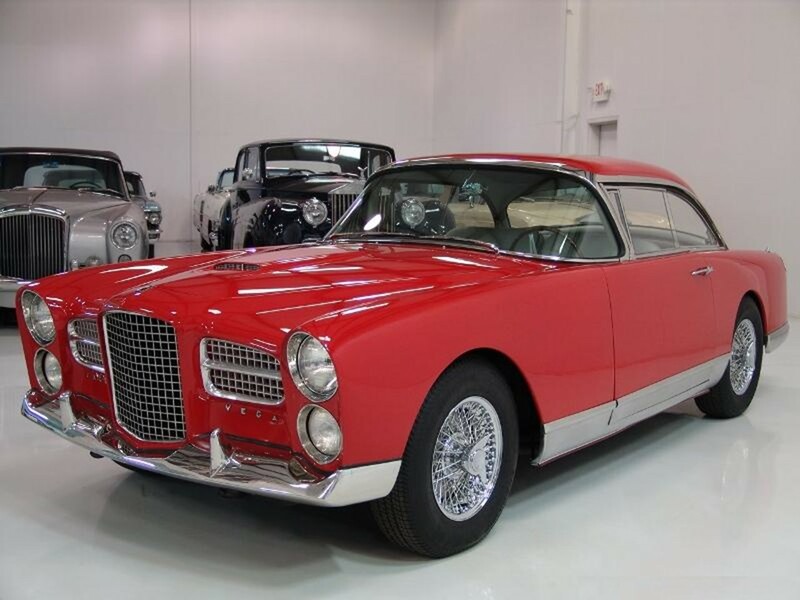 It highlights Facel Vega’s neoclassic architecture. 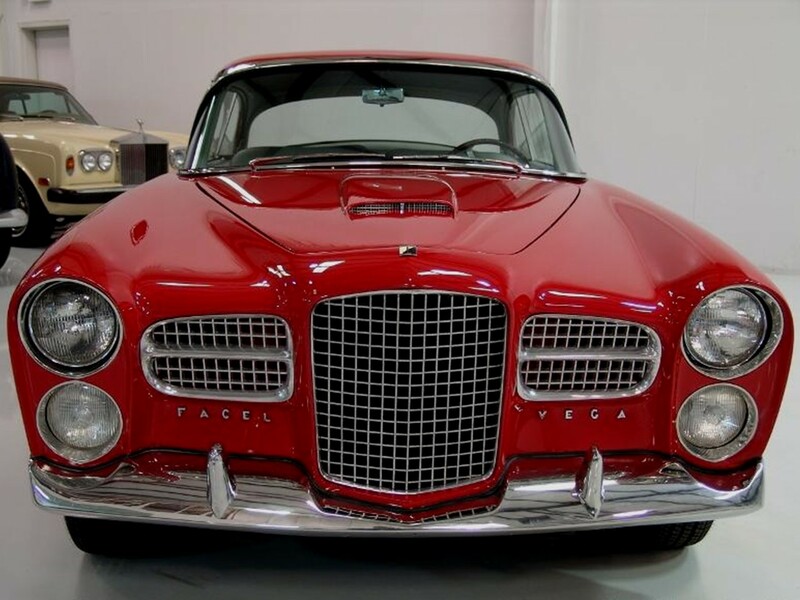 Each Facel Vega model presents an elegance which forces the eyes to roam its entirety in a single appraisal. Restrained use of ornamentation is tasteful. 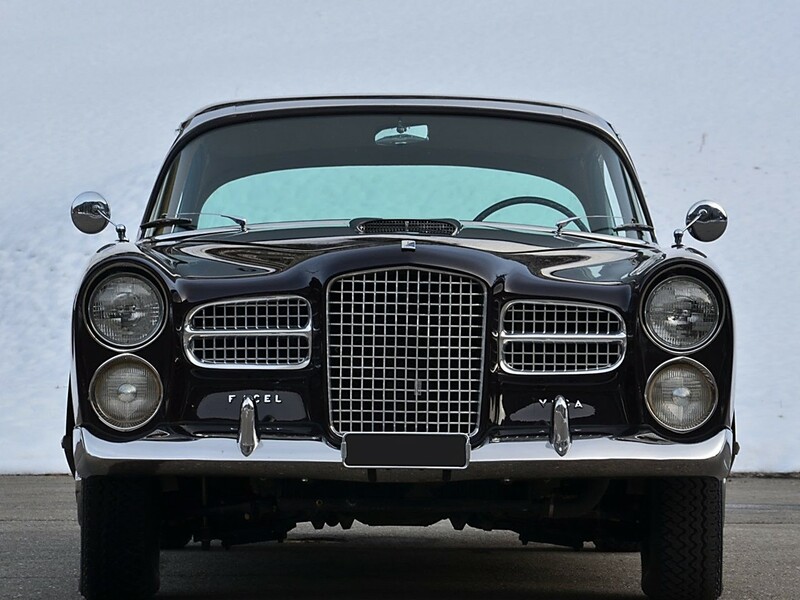 Facel Vega’s Yankee influence is apparent from the rake of its panoramic windscreen to the long, low-slung slab sides of the body. The FV4 Typhoon hardtop coupé looks as good in today’s world as it did when it first prowled the pavement. 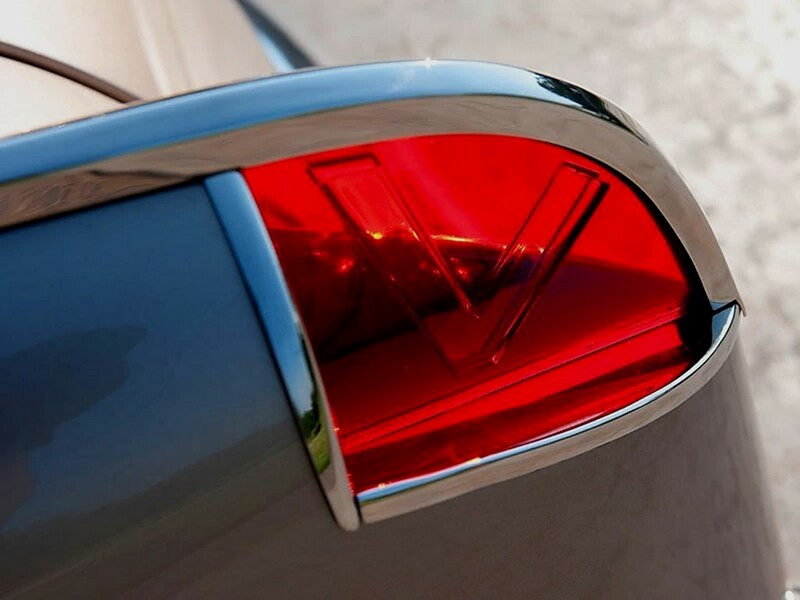 Power and prestige go hand in hand with its classic good looks. 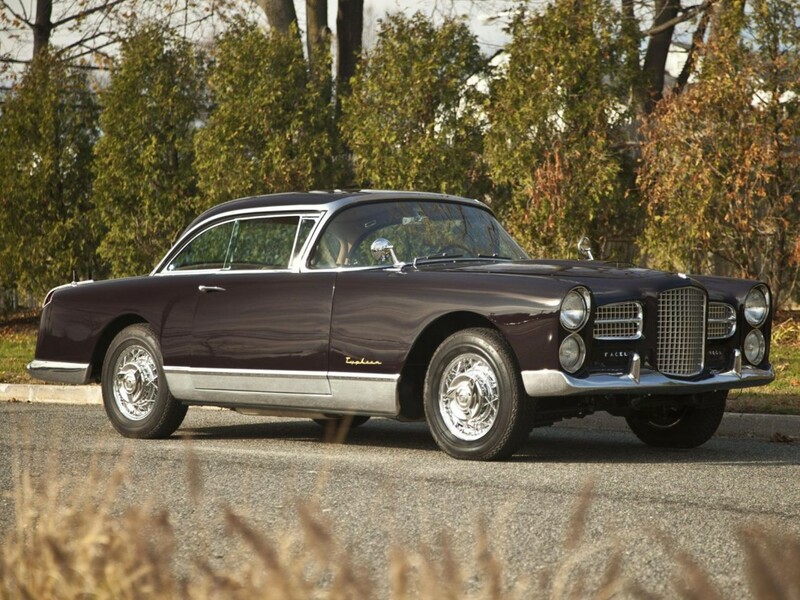 Jean Daninos bestowed a timeless essence creating a motorcar of absolute distinction. This is going fast with very, very much class – these exclusive classics are hardly if ever shown publicly. 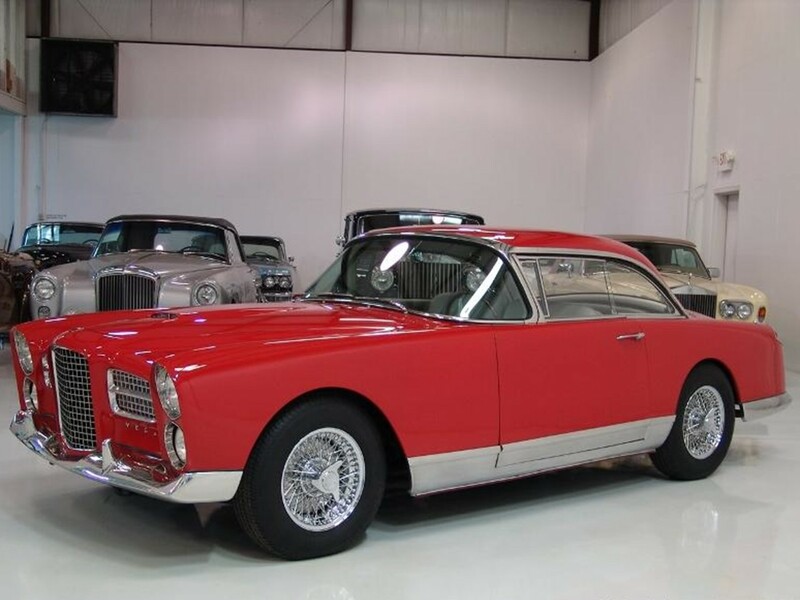 What’s truly amazing is the fact a company the size of Facel Vega produced such high quality motorcars with exquisite fit and finish. 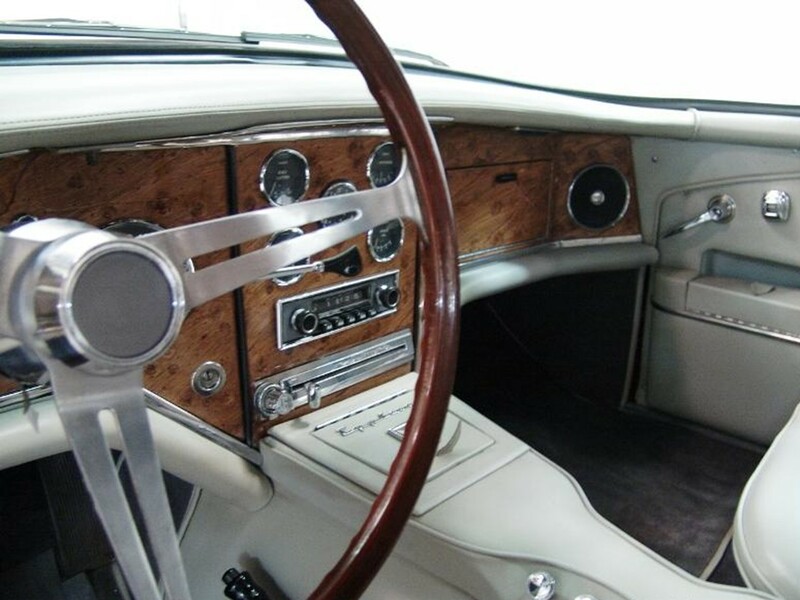 These cars were in the class of Rolls-Royce when new…they even use RR power window motors. 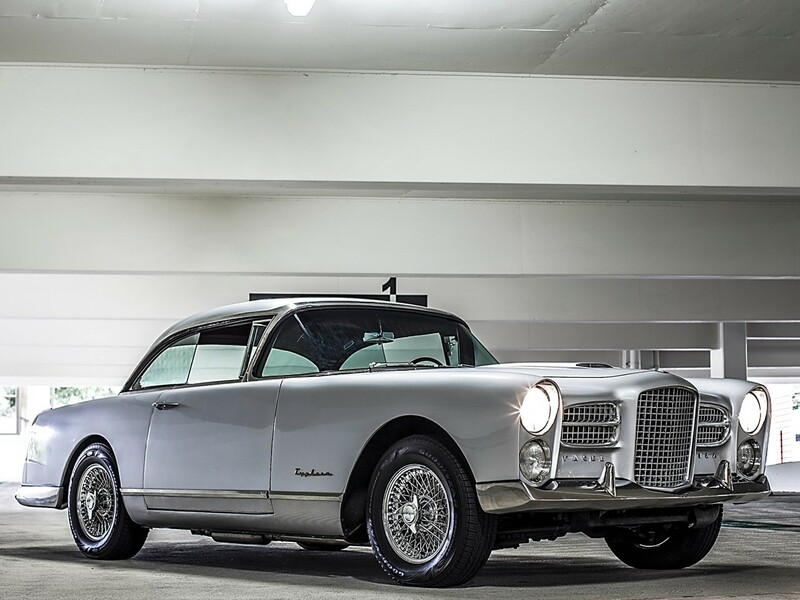 The conventional build of the Facel Vega FV4 Typhoon has its body welded to a tube frame which reinforces the car’s structural integrity. Its independent front suspension with unequal length “A-arms” is equipped with helical coli springs and telescopic dampers. 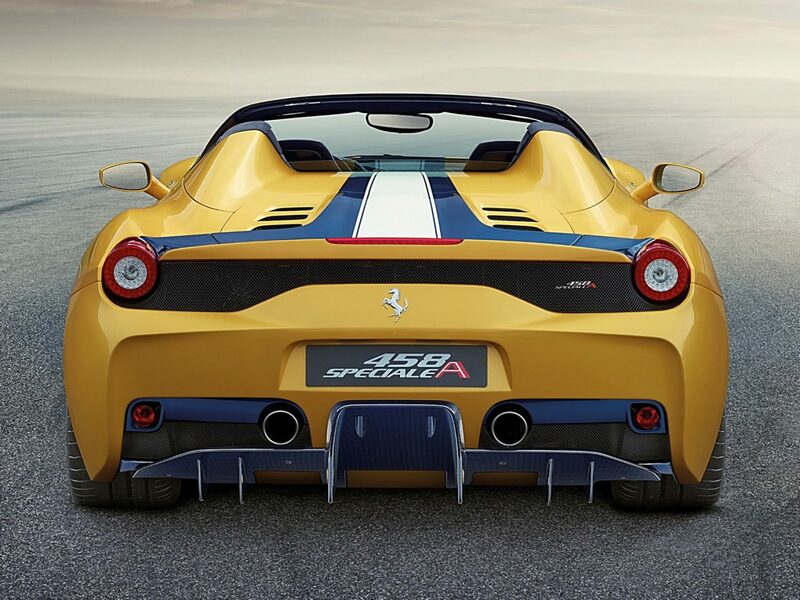 The rear suspension is augmented by a live rear axle with longitudinal semi-elliptic springs and telescopic dampers. The FV4 Typhoon is brought to a halt with a 4-wheel Lockheed-Bendix hydraulic drum-type braking system. 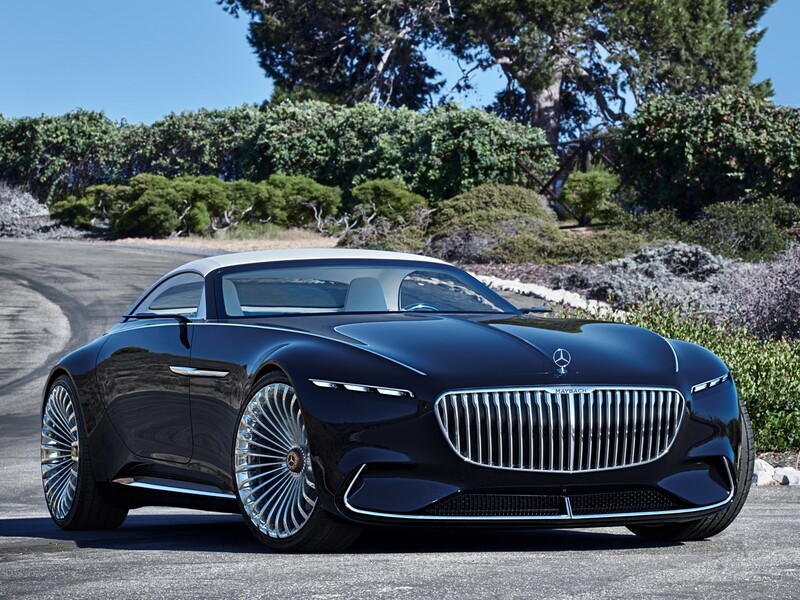 This is a car that may be driven fast because of its sports car virtues but also provides a luxurious ride driven at highway speeds for a relaxing leafy run through the countryside. 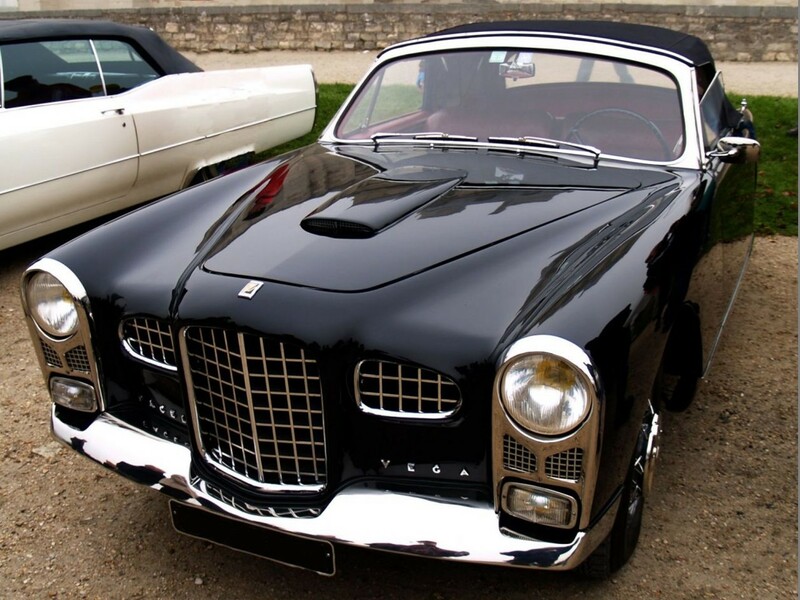 There aren’t many FV/FVS convertibles built by Facel Vega because Jean Daninos didn’t approve of this body style. He stated the separate tube frame wasn’t substantial enough for convertible architecture without a fixed roof structure. The roof is the major structure of a vehicle. Once compromised, the body has to maintain a lower center of gravity not only regarding structural integrity but to also prevent roll-overs. 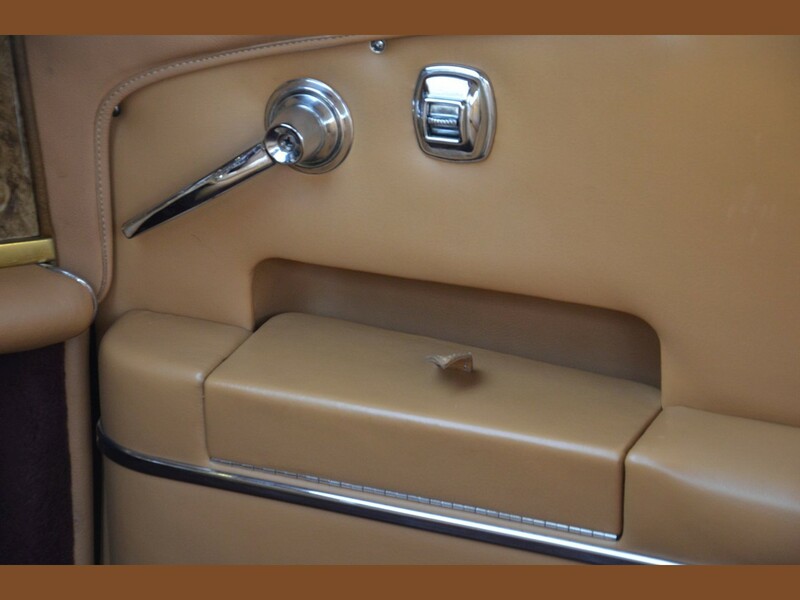 This is an FVS ragtop. A special word of sincere gratitude is expressed to all who have contributed to this series. Special special thanks to Daniel Schmitt Classic Cars, TopSpeed, Wallpaperup, and Artcurial Motorcars of Paris, France for the use of their beautiful photos of these rare beauties! Jean Daninos short tenure in the industry from 1954 to 1964 has turned into a legacy. His unusual motorcars have all become cherished collectibles. 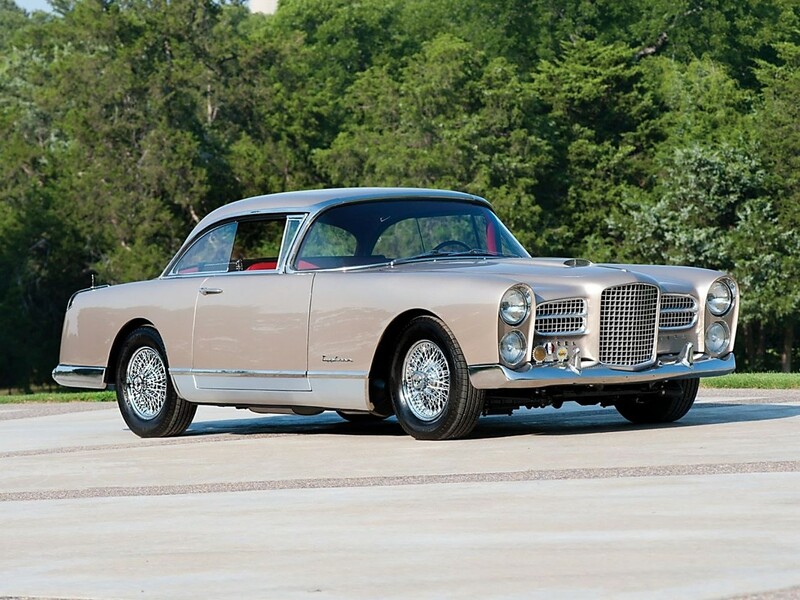 The Facel Vega FV4 Typhoon hardtop coupé is not an automobile that one will see at every traffic light. They are so rich and rare, they are hardly if ever seen in public. 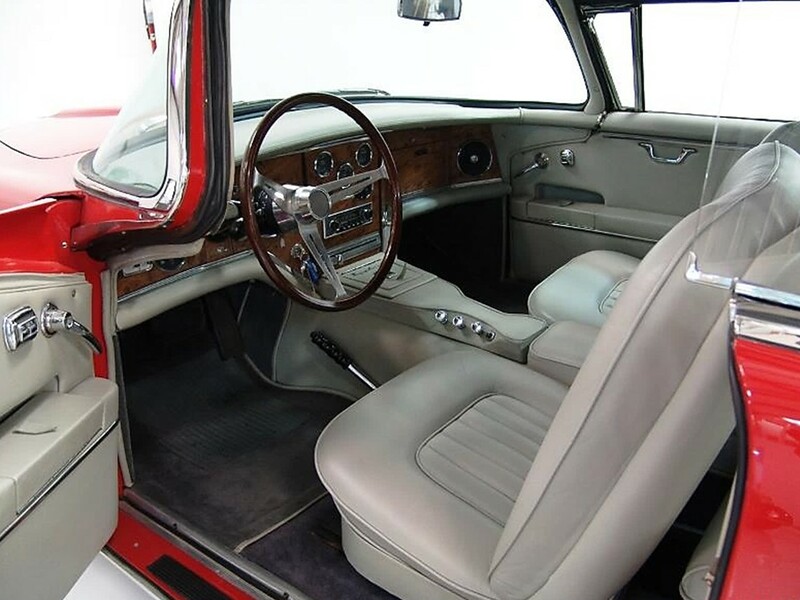 These charismatic classics began in the league with Rolls-Royce and Bentley…Facel Vega models remain in the classic Rolls-Royce and Bentley price range of at least six figures. 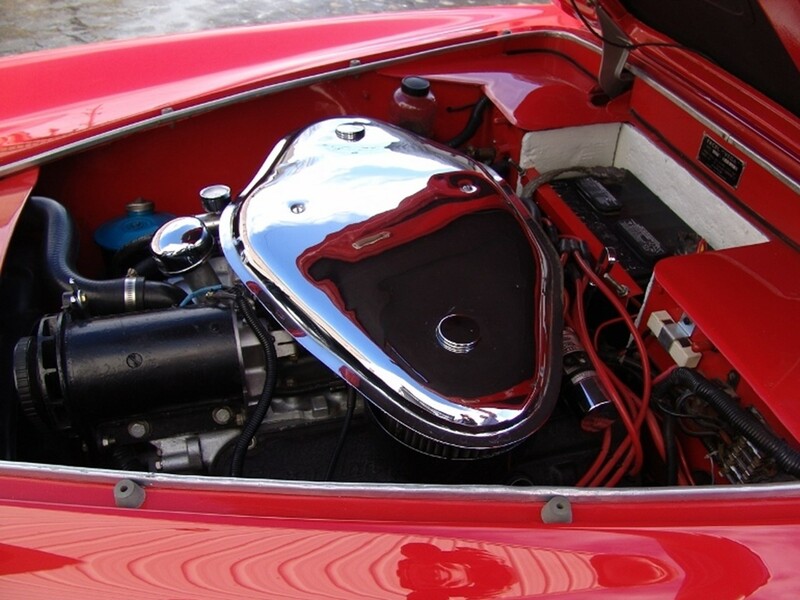 FV/FVS models inherited the mighty MOPAR Hemi head V8 engines which makes them unique in the entire world. 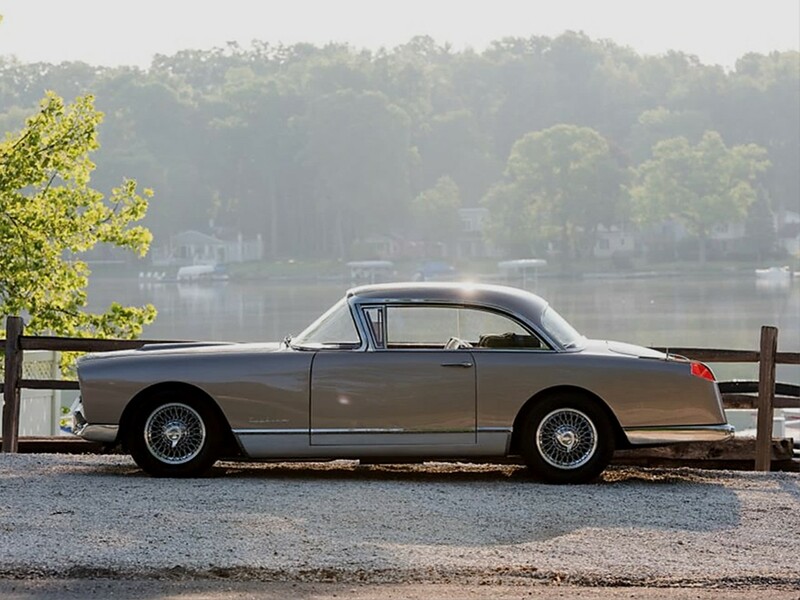 The Facel Vega FV4 Typhoon hardtop coupé is an audacious French luxury/performance hybrid powered by old school American Muscle.